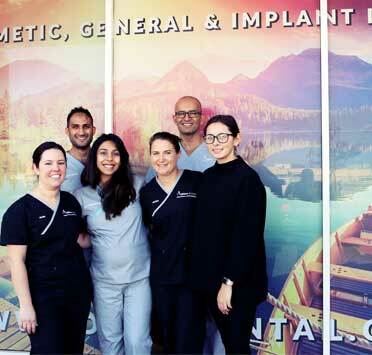 The team at Forum Dental Centre Belmont looks forward to helping your oral health and get your smile back. Send us a quick message and we will assist you as quickly as possible. 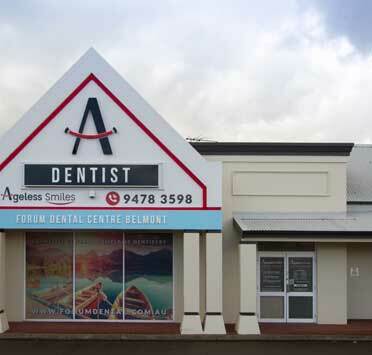 Forum Dental is a boutique dentist practice located near the Belmont Forum Shopping Centre, servicing the Belmont, Rivervale, and Ascot areas. We pride ourselves on providing the highest quality, affordable general dental and cosmetic dental care to our clients. We are a family friendly practice with our dentists providing a wide range of treatments, catering for everything from general family dental to restorative dental treatments. We treat every client individually and your dentist will create a customised treatment plan specific to you. We also understand that for some patients, the dentist isn’t the most comfortable place to be. Therefore we are committed to doing everything possible to ensure you are relaxed and are able to receive the oral care that you need. Contact our caring and professional dental team today to take the first steps towards your perfect smile. With Forum Dental’s online booking option it’s quick and easy to book that regular checkup, family appointment, or consultation. 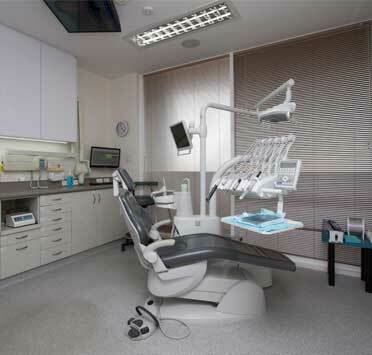 We pride ourselves on making your dentist experience calm and hassle-free. We can work around your schedule and ensure that you receive the dental care you need at a time that is convenient for you. Book online today to become a valued Forum Dental client. Cosmetic dentistry can make you look and feel amazing. The right treatments can increase your confidence and even take years off your age. At Forum Dental we can give you a complete smile transformation to be proud of. Treatments involved in the cosmetic dentistry process are tailored to every patient and their needs and include things such as teeth whitening, teeth cleaning, composite bonding, and veneers. If you’ve got a major event, milestone, or birthday coming up and want to look back at those memories with a smile contact us today. If you’re tired of hiding your smile, feeling self-conscious, or just want to give your smile a boost the talented team at Forum Dental can help! A smile is the only thing you wear every day, so smile with confidence! At Forum Dental we are committed to perfecting our patients smiles and increasing their confidence. It’s amazing to see the transformation that a person makes when they undergo the various treatments associated with smile enhancements. They can finally smile comfortably and enjoy life without worrying about unsightly damaged or missing teeth. Smile enhancement can include a range of services including cosmetic dental procedures such as cleaning, composite bonding, veneers, and teeth whitening. It can also be used in conjunction with restorative procedures such as dentures for a brand new look. Because necessary treatments vary from patient to patient it is important to discuss what you want to get out of your smile enhancement with our dental practitioners. This way we can customise your treatment plan and ensure you are thrilled with the results. Invisalign is a groundbreaking alternative to traditional braces and produces stunning results without the need for painful and noticeable metal braces. Invisalign utilises a series of clear and removable teeth aligners to correct bite issues and treat teeth crowding and misalignment. Invisalign is growing in popularity due to its discreet nature and relative comfort when compared to traditional metal braces. Invisalign has many benefits when compared to traditional braces including the fact that, as the name suggests, they are virtually invisible and often undetectable by others. The most significant difference between invisalign and traditional metal braces are that they can be removed. This means fewer restrictions regarding what you can eat and drink and eliminates the worry associated with damaging or getting anything stuck in your aligners. This also helps in maintaining oral hygiene as they are easily removed for brushing and flossing. Are you looking for a whiter, brighter smile that restores a youthful attractive appearance to your teeth, if so then professional teeth whitening could be the treatment for your teeth. When discussing whether teeth whitening is a good option for your teeth we will examine your oral health and discuss your expectations from the treatment. We will also consider some lifestyle factors such as diet as well as coffee and alcohol consumption, which can impact the colour of your teeth. The reason we recommend professional teeth whitening rather than at home kits is because we have access to materials and techniques that you don’t. This way you can get more effective results and aren’t wasting your money on a product that overpromises and under delivers. Dental implants are the next best thing to natural strong teeth. They offer patients with one or more missing teeth the opportunity to restore full form and function to their mouths. This not only aids with everyday tasks such as eating but also can increase confidence and create a natural healthy smile. Dental implants are designed to not only replace the visible parts of teeth but the entire structure. This is done by implanting titanium rods into the gum, which fuse and becomes apart of your natural anatomy. Custom crafted teeth are then fitted to the implant. This is what makes dental implants the next best thing to a natural healthy tooth, it maintains root strength and integrity like no other and gives you back complete functionality. Multiple dental implants are becoming popular not only as the base for bridges and crowns but also for those with dentures as it gives them a more solid foundation and eliminates denture discomfort. 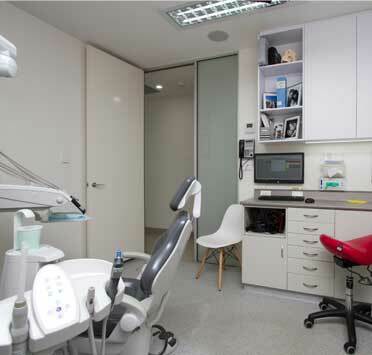 Sedation dentistry can be useful during a number of invasive treatments that require long periods with the mouth open or with patients who have severe anxiety associated with the dentist. Dental anxiety is completely normal and a lot more common than one might think. At Forum Dental we pride ourselves on making all of our patients, of all ages and from walks of life, feel as relaxed and comfortable as possible while receiving their treatment. There are many ways to ensure that no unnecessary discomfort is experienced during your appointment and thankfully our talented dentists and staff are trained in various methods and techniques that will decrease your anxiety. Oral health is extremely important, not only to your overall wellbeing but to your confidence as well. When you require dental attention or are at risk of compromising the future integrity of your smile you shouldn’t delay seeking treatment. With Forum Dental’s online booking option it’s quick and easy to book that regular checkup, family appointment, or consultation. 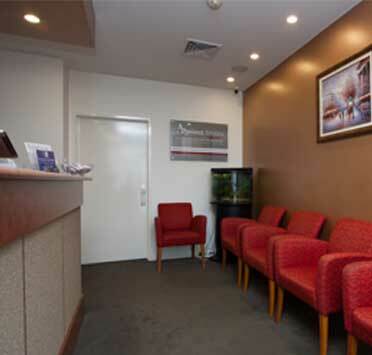 We pride ourselves on making your dentist experience calm and hassle free. We can work around your schedule and ensure that you receive the care you need at a time that is convenient to you. Book online today to become a valued Forum Dental client.